If you live outside of the New York Tri-State area and are unable to see Dr. Neal Blitz for an in-office consultation, we can arrange a “virtual consultation”. 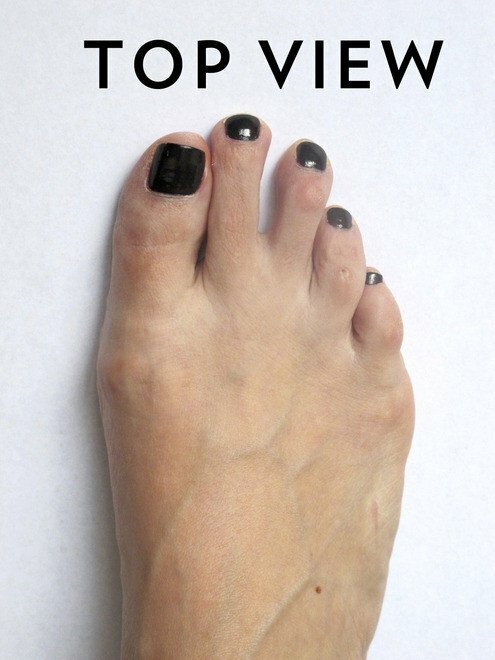 We typically need pictures of your feet so we can understand what your surgical needs are. If Dr. Blitz takes on your case, we will provide information regarding surgical costs, insurance coverage, financing options, as well as next steps. If you are interested in beginning this process, please complete the form below. You will be asked to provide a brief description of yourself, your concerns, and your goals. Again, it is also very important that you attach photos of your feet in order for Dr. Blitz to determine your candidacy for any surgical procedures.